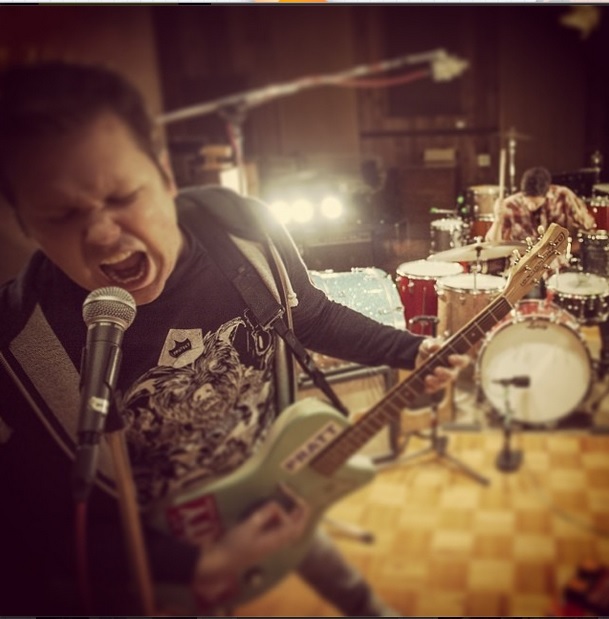 Since The Chariot called it quits last summer, former frontman Josh Scogin has been very actively promoting his newest project, ’68. So far, the outfit has released a handful of stellar live clips, recently wrapped up a tour alongside Chiodos and Emarosa, and earlier in the week, elaborated on their plans for the future. According to Good Fight Music, ’68 will be releasing their debut full-length, In Humor and Sadness, on July 8 via EOne Entertainment/Good Fight. Check out a tweet from the label after the jump, and be on the lookout for pre-orders in the weeks ahead. In addition, the group will also be joining Listener and The Homeless Gospel Choir on tour this summer; for more details, head here. Comment below and let us know if you’re excited for In Humor and Sadness.